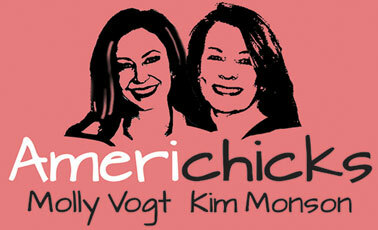 Molly and Kim, the Americhicks. Two very, very cool women. Kim Monson and Molly Vogt are about to take their brilliant (yes, brilliant) radio show from Sunday afternoons to every weekday morning at drive-time. They’re WELL worth supporting. Please do so by adding your email/signature to this petition.